Is Salman Khan Dating Amy Jackson? 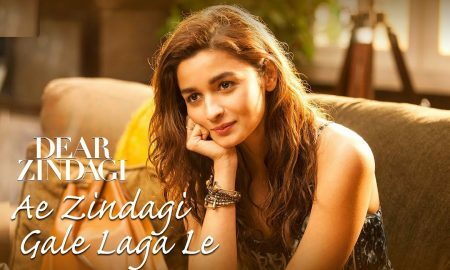 ‘Ae Zindagi Gale Laga Le Take 1’ from Dear Zindagi Is Out Now! 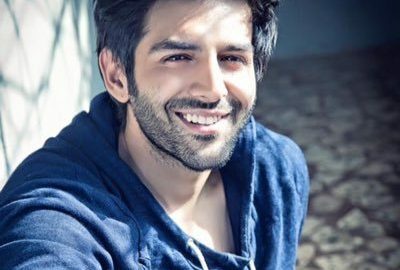 Kartik Aaryan Turns A Year Older Today And Here Are His 8 Best Dialogues! Here’s why Sushant Singh Rajput pushed the release date of his next, ‘Raabta’ opposite Kriti Sanon! Rajinikanth calls Akshay Kumar the hero of 2.0 at the first look launch! 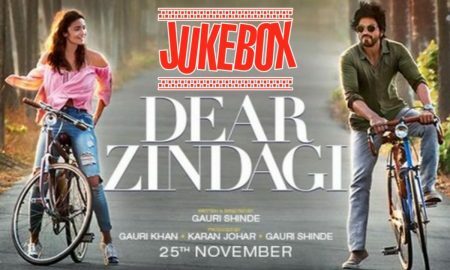 Listen To Complete Dear Zindagi Jukebox Now! 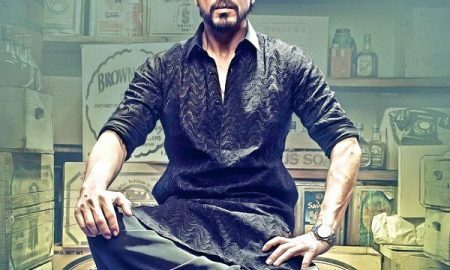 Shah Rukh Khan reveals when the Raees trailer will be launched! 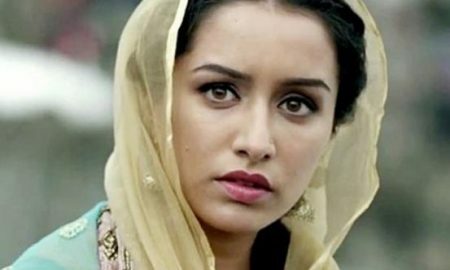 Shraddha Kapoor Met Haseena’s Family On The Sets Of Haseena Parkar’s Biopic! The Making of You And Me from Befikre looks more fun than the song!